 Gospel City is a gospel-centered, English-speaking (English ministry) church in Seoul, Korea. Located in the heart of Itaewon at the Hamilton Hotel. © 2019 Gospel City Church. All Rights Reserved.